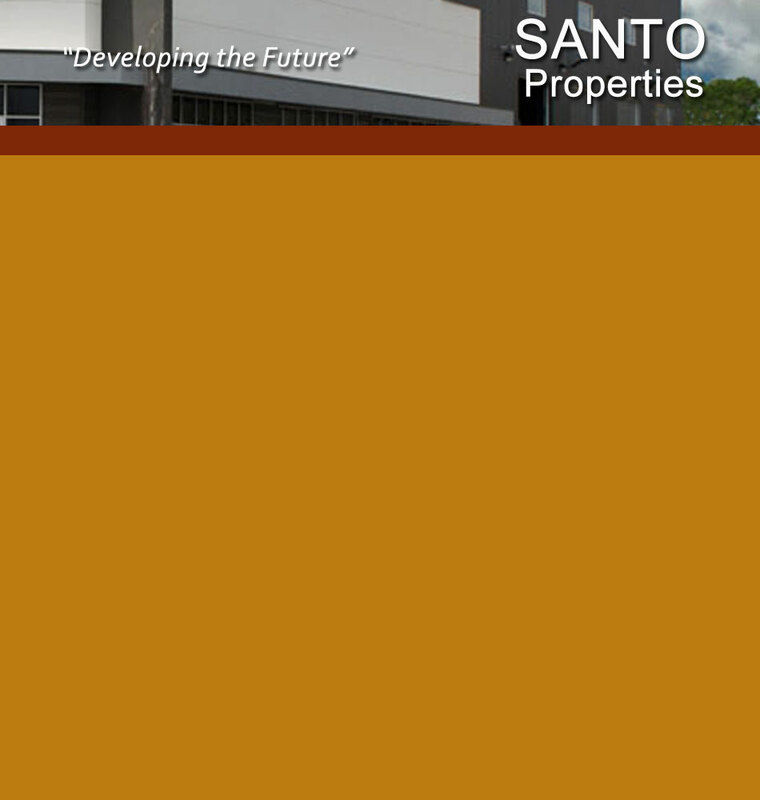 Santo Properties represents a privately held group of companies that have grown out of 50 years of dynamic community involvement. We are committed to the responsible, long-term development and ownership of commercial and industrial lands in Central Alberta. and value to their occupants.